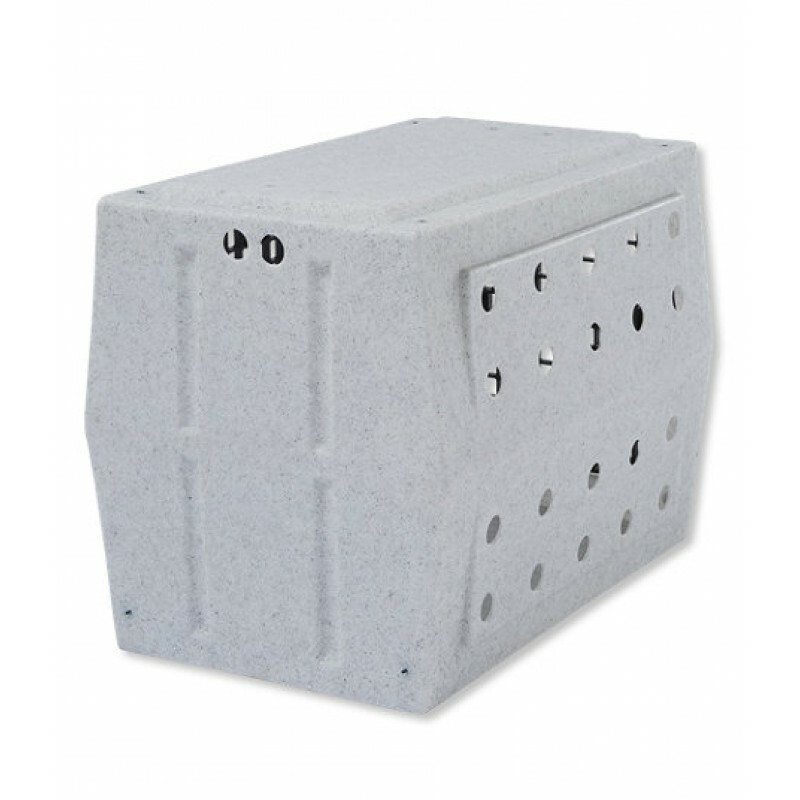 Notes: Alterations such as color & extra vent holes make the kennel custom and therefore is not returnable. Modifications "can" take up to 3 weeks to ship. 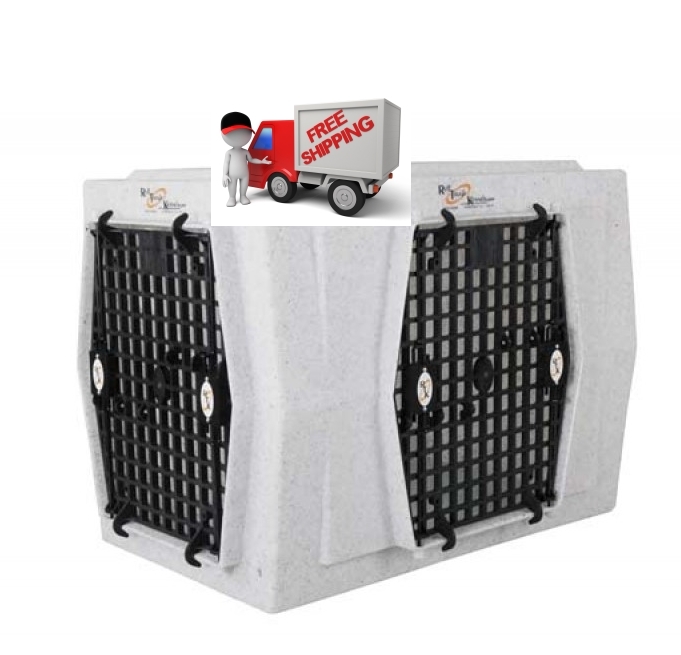 CarryMyDog.com says check in on the Intermediate Dog Kennel with double doors and right side entry. It's easy to see why it's such a big seller. 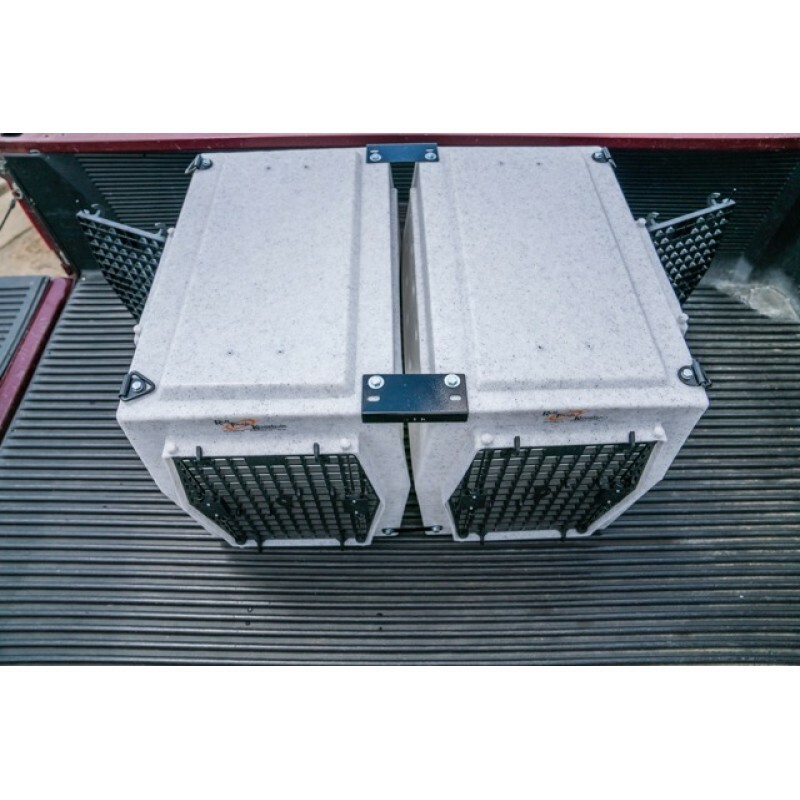 Good looks, convenience, and safety are all built into this great kennel. 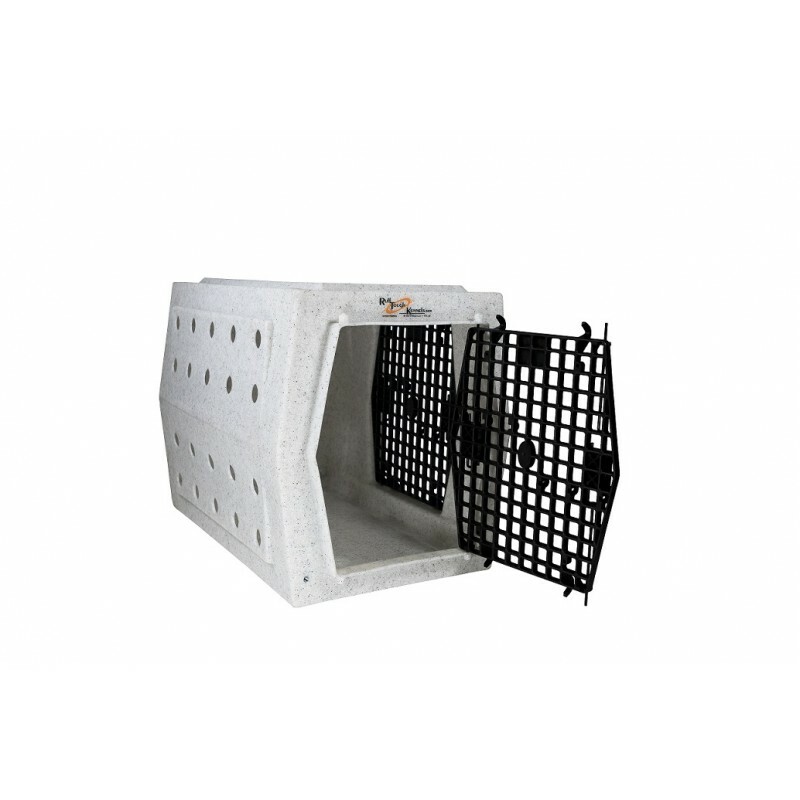 Couple this right side entry with the left side entry and you have a winning kennel. You now have 4 ways to access your dogs. 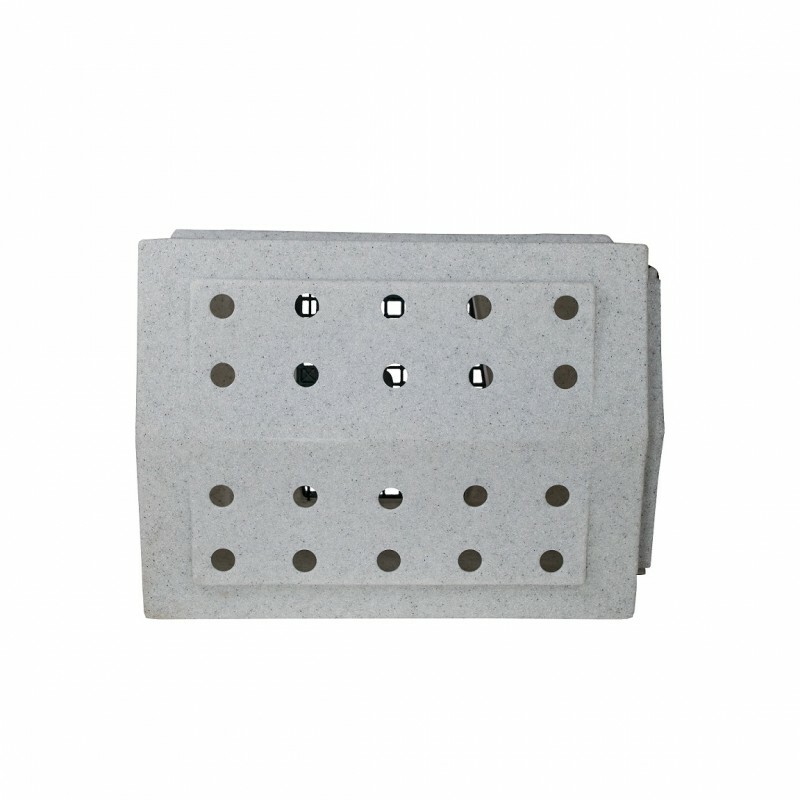 The vent hole pattern displayed comes standard (1 3/8"). 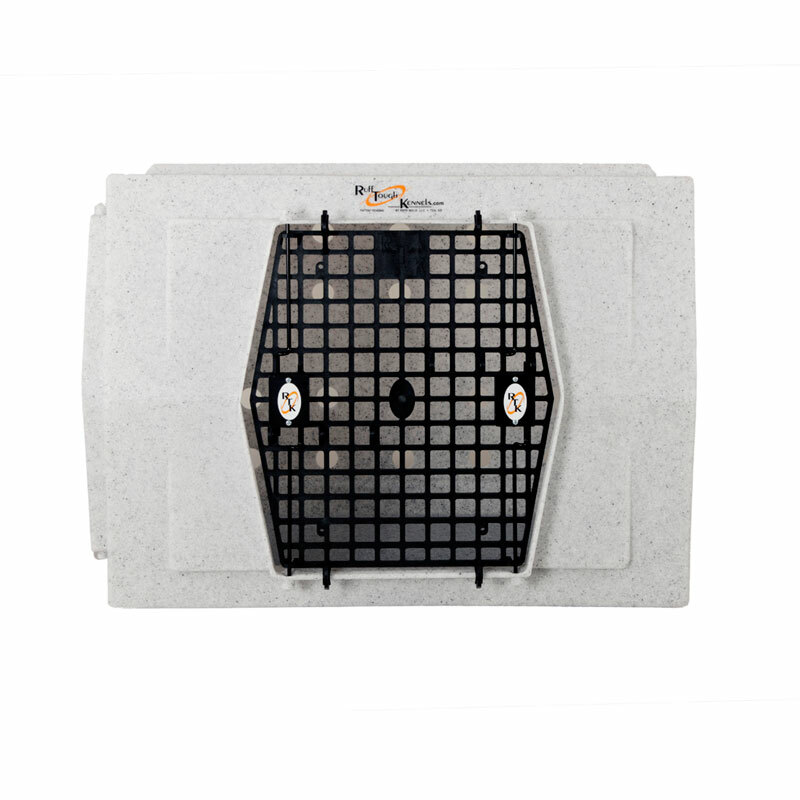 The intermediate dog crate can be stacked and customized with add-ons. 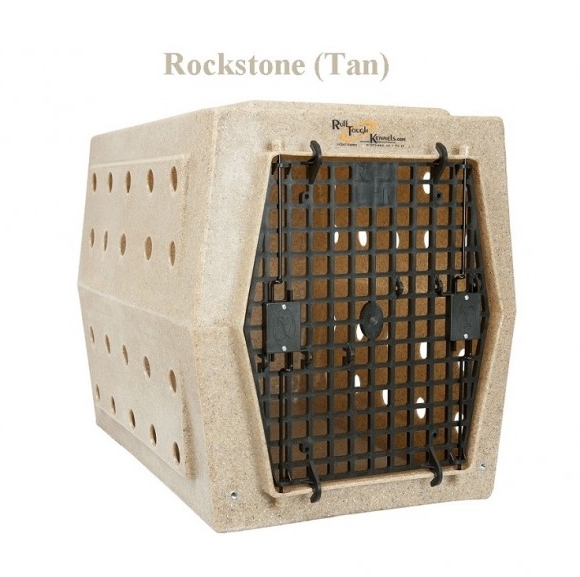 You will find the many kennel accessories at the bottom of the Ruff Tough Kennels main page. Canada Only. Call for shipping quote.